Every person who works with us must agree with our Statement of Faith. Please read it before contacting us. Word of Life is looking for a ministry-minded, spiritually-oriented person to serve as the Registrar at our New York Bible Institute and to provide support and service to all our other accredited teaching sites. Responsibilities include verifying the integrity of all student grades, information in student files, transcript services, verification of enrollment and academic evaluation of transcripts as well as enrollment reporting and verification. The applicant needs to have good verbal and written communication skills and must be able to interact positively with industry professionals, staff, parents and students. Word of Life is looking for a ministry-minded, spiritually oriented person to serve as the Recruitment Representative for the Admissions Department of the New York Bible Institute. Responsibilities include advancing the marketing strategy by ensuring the dynamic representation of the school at a broad range of venues. The goal would be to generate a constant flow of prospective students for the Admissions Counselors, as well as assisting in the coordination of all Campus Days, College Fairs and promotional aspects at our Camps and with ministry teams. 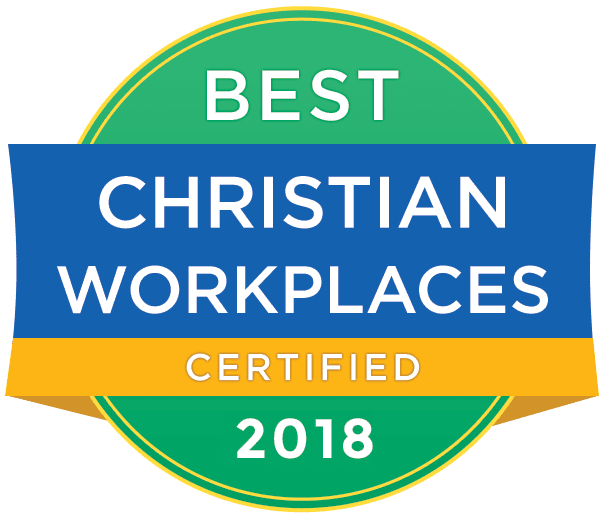 Word of Life is looking for a ministry minded, spiritually oriented culinary professionals to help lead and oversee the day-to-day operations in our New York kitchens. This position not only includes leadership but the opportunity to be involved in the daily production of meals while maintaining the state health code and training and working with the other kitchen staff. • Serve Safe Certification is preferred. Summer Seasonal Registered Nurses opportunities available at our camps in New York (June 23 through August 16, 2019) and Florida (June 9 through August 2, 2019). We have volunteer and salary positions available, plus room and board. We offer eight exciting, action and fun-packed weeks. As part of our Nursing team, you will have opportunities to minister and impact the lives of young people. Duties include but may not be limited to Camper and staff assessments, first aid, medication administration, documentation, health record review, rotate on call, daily shift report, communication with parents and health center coordinator. Current NY State RN or LPN licensure or eligibility if applying for a position in NY. Current FL State RN or LPN licensure or eligibility if applying for a position in FL.